Carly continues to do amazingly well in rehab. Every day her walking strengthens. She is walking unassisted around her floor. There are still balance issues, and she still walks much better fast than she does slow. Her speech therapy is going well, with the beginnings of a few sounds. She is mouthing words much better, so you know that combined with the sounds means that the speech is in there, she just hasn’t learned how to connect the two yet. Her therapy sessions are often back to back, and yesterday while being handed off from one discipline to the next she had Debbie (speech), Bonnie (occupational) and Kris (recreational) all at the same time. When you get four girls together, it can get pretty giddy! They really had Carly going with all smiles, and she was the happiest we have seen her since the accident. Each of the women is so special, and you really see that when you watch how they work with the patients, and realize how much they care for and encourage them. When something like this happens in your life, you realize very quickly that it’s all about relationships. While our support system of friends and family are many miles away in Florida, Tennessee and other parts of Utah, we realize that Carly’s amazing progress is due to God’s hand on her and the situation. A direct result of the many prayers, emails and phone calls from those special relationships we have. Those that check this website fully understand the value of relationships. 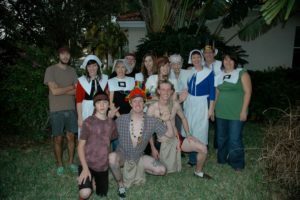 The Mimstribe has had a very special relationship with the Lyon Family, who live in Florida, for the last eighteen years. 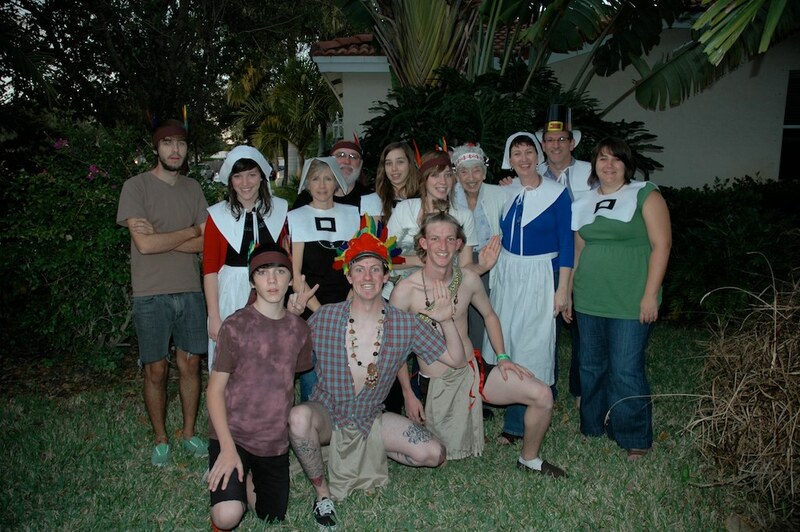 When the Mimstribe lived in Florida, both us and the Lyons only had immediate family locally, and because of that we built many memories around Thanksgiving, Christmas and Easter together. When we found ourselves alone in Salt Lake City, Kelly Lyon quickly got in touch with Becky Scott Motolla. Growing up, Kelly’s family had a similar relationship with the Scott family in the jungle of Peru, where both families served as missionaries. 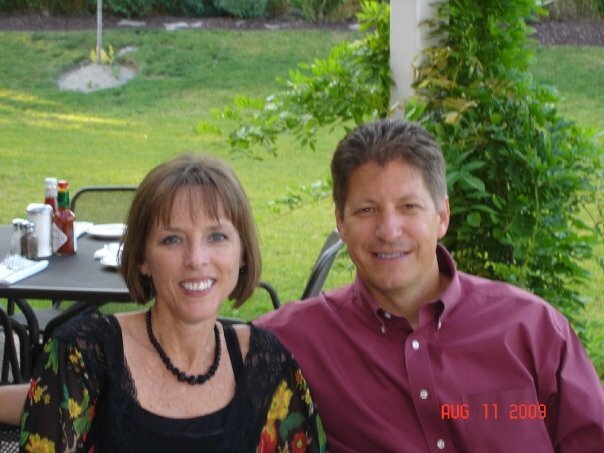 He only had to mention that the Mims and the Lyons had a similar connection, and Becky was at the hospital visiting us within a few hours.